Quality, reliable and locally-supported Taylor Hobson roundness measurement systems. 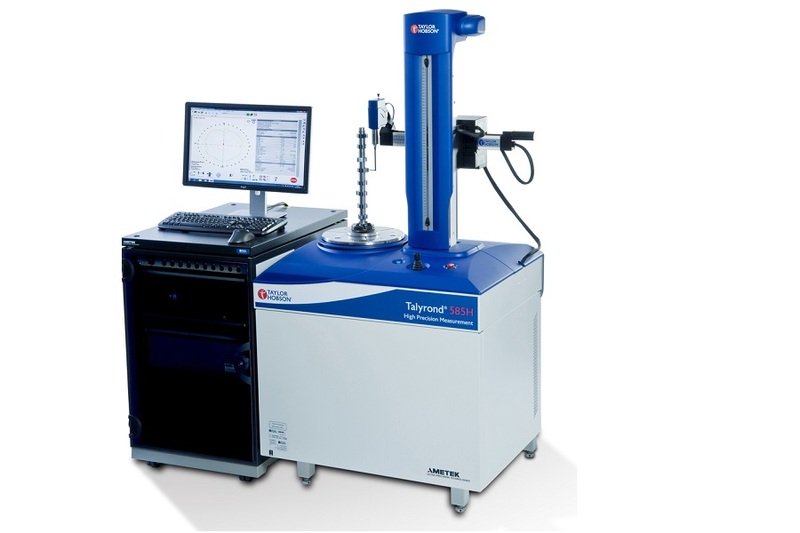 The range of roundness measurement equipment from Taylor Hobson has become the industry standard for roundness measurement around the world. 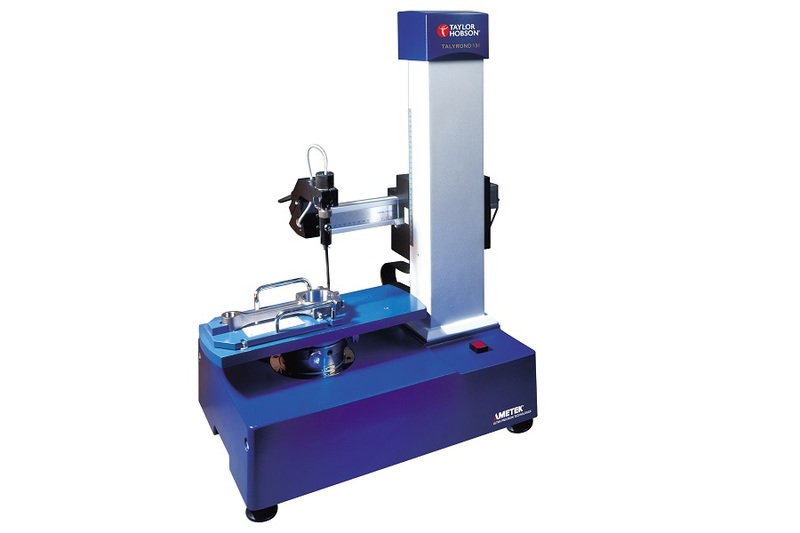 The Taylor Hobson series of roundness products is classified into four groups: shop-floor (both Surtronic and Talyrond ranges), high precision roundness, large capacity and multi-part high precision roundness (both Talyrond and TalyMaster series) measurement systems. 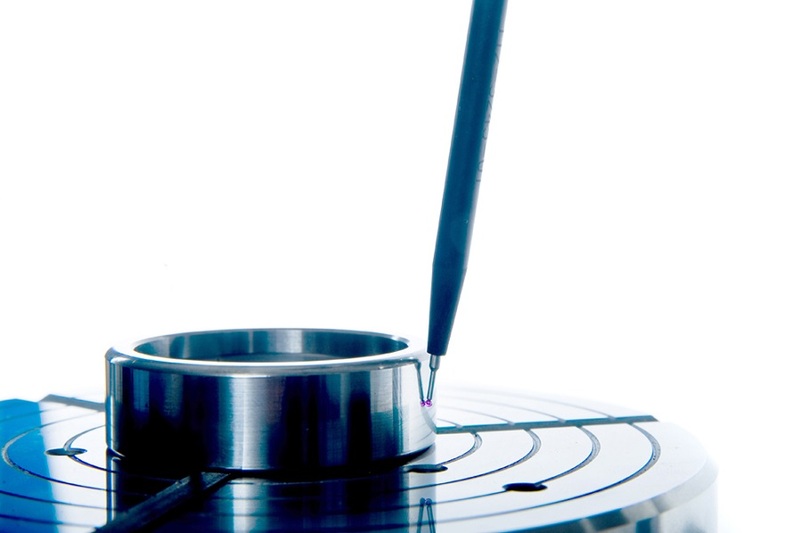 With a product suitable for any type of roundness or concentricity measurement on the shop-floor, in the Lab or in a production environment with multiple part inspection processes. 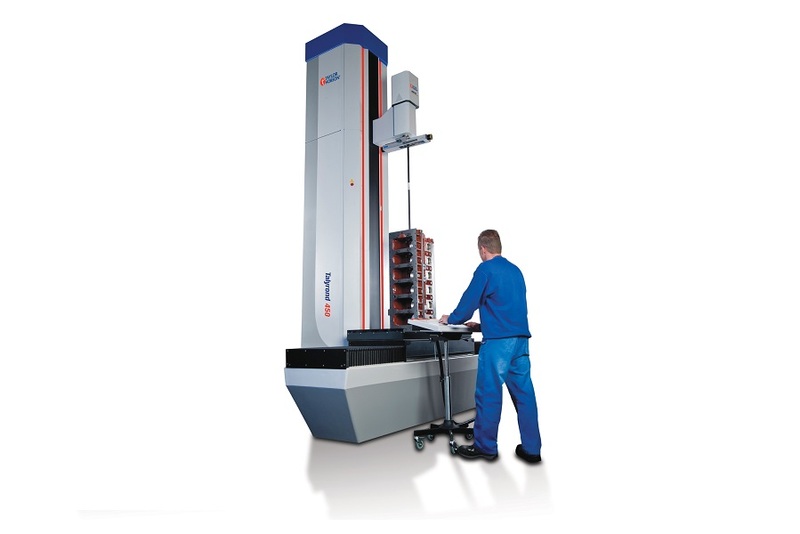 Talyrond 595H range, Talyrond 585H range, Talyrond 565H range and Talyrond 400H series. All of the products that we supply, including Taylor Hobson systems, are of the highest quality and are sourced from leading manufacturers from around who are the leaders in their field! Taylor Hobson are world-famous for their roundness measurement technology. 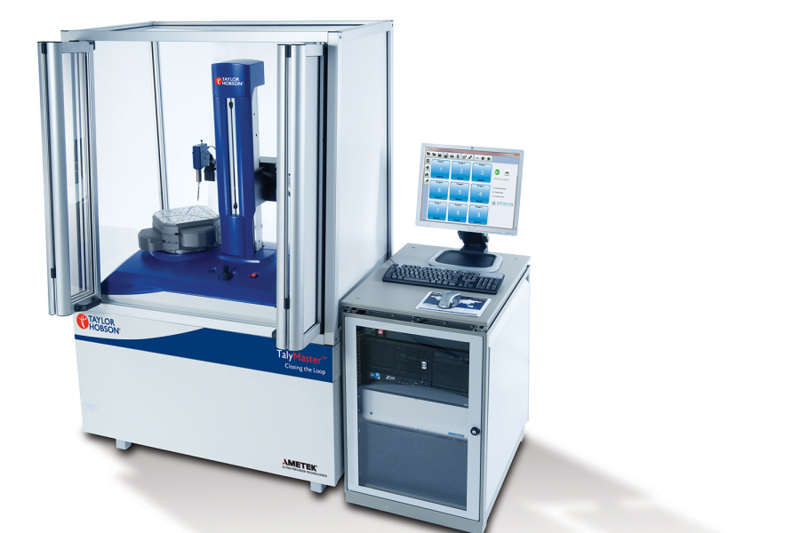 Here is a summary of the extensive range of roundness measurement systems offered.